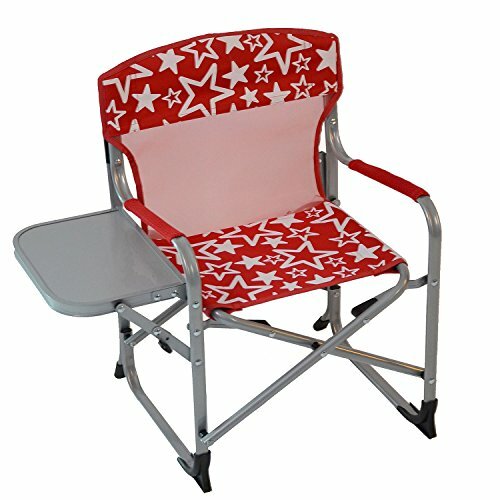 Save 1% on the Kid's Portable Director's Chair (Red Stars) by Member's Mark at RVTE. MPN: 980059571. Hurry! Limited time offer. Offer valid only while supplies last.